Conor McGregor: Ireland’s Greatest Ever Athlete? Motley’s Editor-in-Chief Eoin McSweeney argues that the UFC double champion can lay claim to the coveted title As Conor McGregor stepped into the ring on Saturday night (Sunday morning for those of us this side of the world) there were questions to be answered. 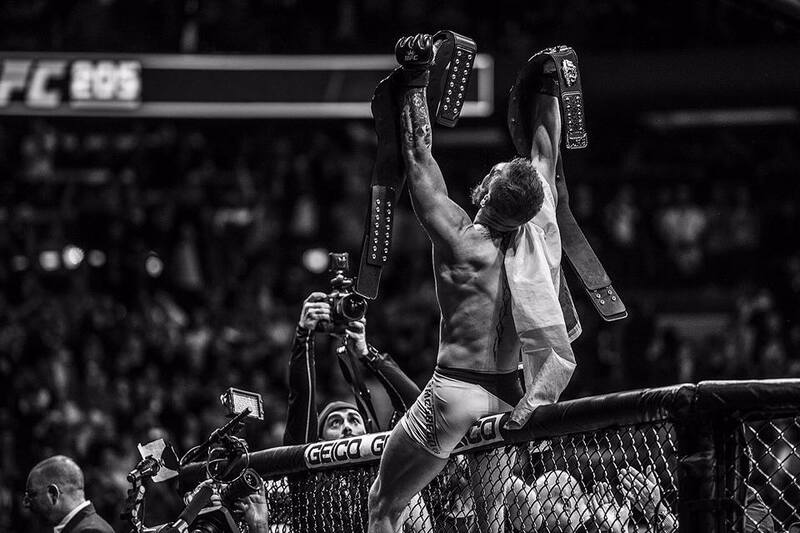 The world wasn’t satisfied with his demolition of opponents in the mould of Brandao, Poirier and Siver; they were all dominos … Continue reading Conor McGregor: Ireland’s Greatest Ever Athlete?